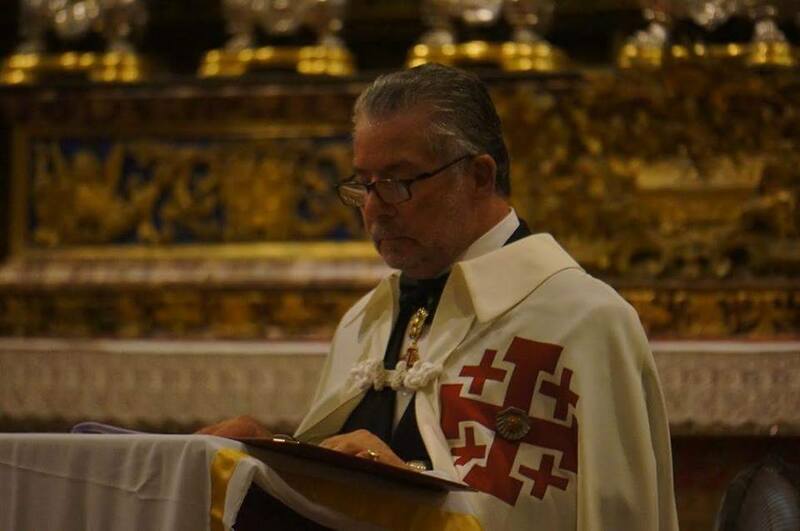 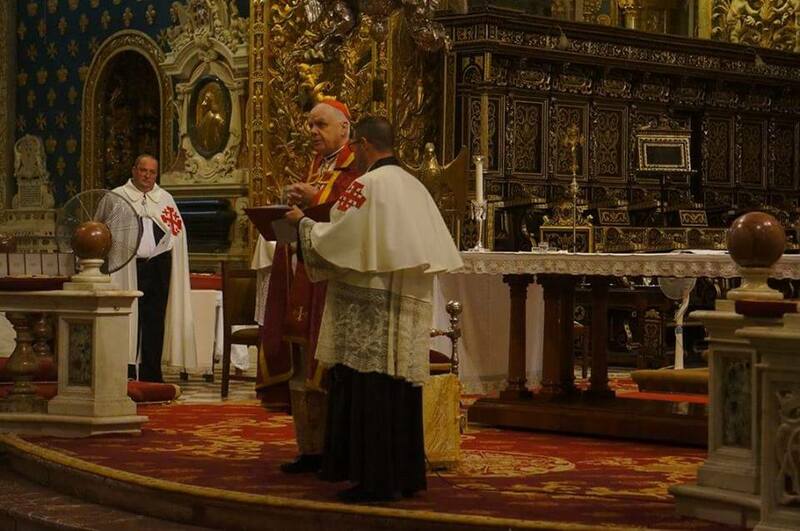 The Maltese Lieutenancy held a Vigil and Investiture ceremony on the nine and ten of October 2015. 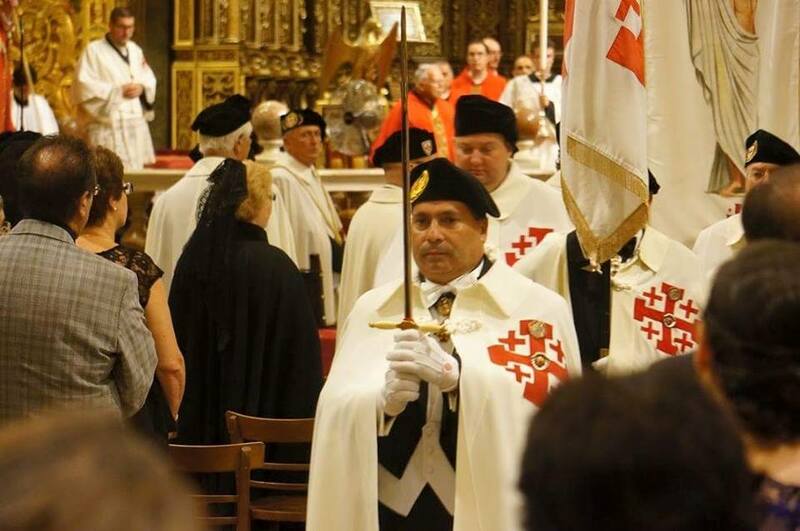 Seven Knights were installed while several members were promoted to higher ranks and given awards for their work and contribution towards the Equestrian Order of the Holy Sepulchre of Jerusalem. The Cardinal Grandmaster H.E. 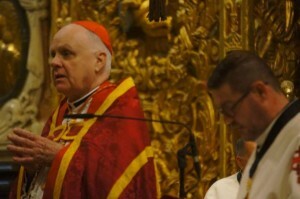 Edwin F. O’ Brien presided over the the investiture ceremony. 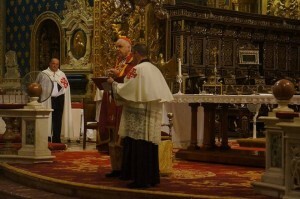 The Grand Prior of the Maltese Lieutenancy, Mgr. 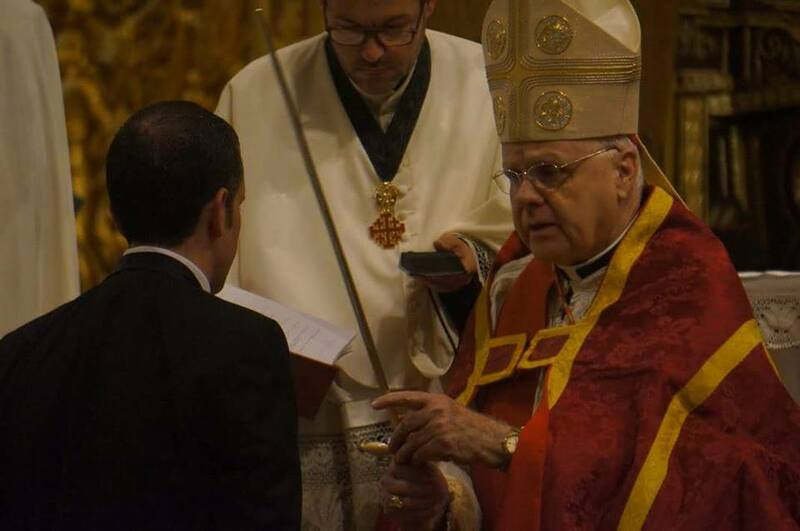 Charles J. Scicluna, Archbishop of Malta and the Grand Prior Emeritus Mgr. Paul Cremona, Archbishop Emeritus of Malta were also present. 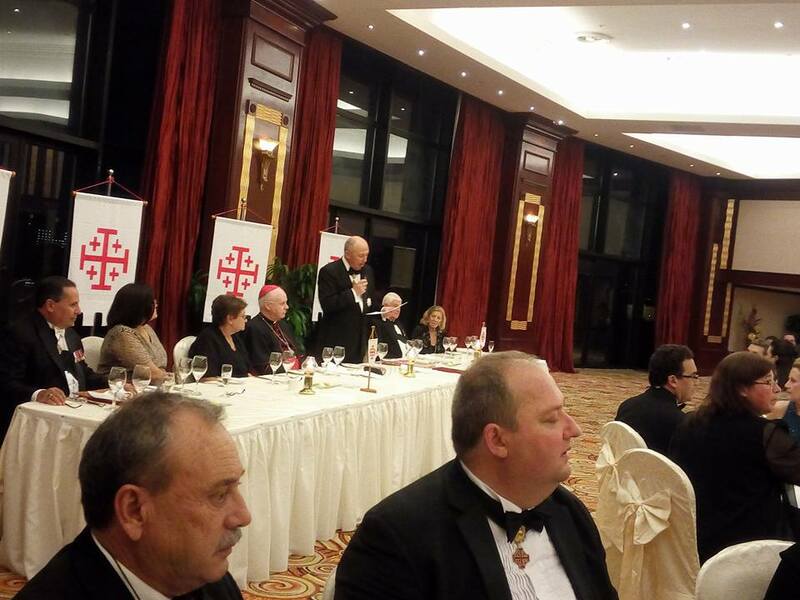 Thanks to the leadership of His Excellency the Lieutenant as well as the members of the Council, these events were a complete success in terms of logistics as well as attendance. 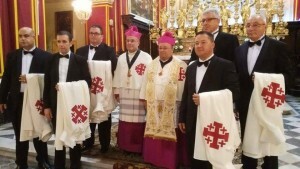 All the members of the Maltese Lieutenancy were also key to the success of such important event.